A short, technical lap with some elevation at the edge of Lane Community College’s beautiful campus. Neutral mechanical support provided by Landspeed & The Fix. Reserve a set of Rolf Prima Vigor demo wheels for your race by using the contact form. Massage available on site thanks to Aponia & Ataraxia! Any additional same-day race purchased at any time is $10. You may wear your OBRA race number, or a race number will be issued to you. OBRA racing rules are available for review here. Weekly prizes: $15 to Category 1/2/3 and Women 1/2/3 winner, $10 to 4/5 and Women 4/5 winner. 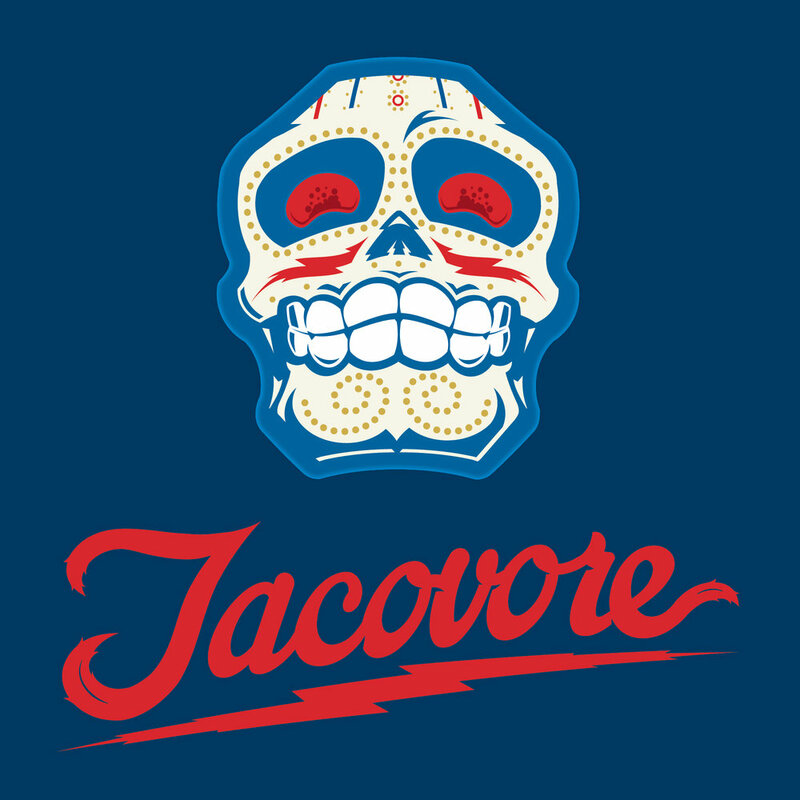 Tacovore taco primes every night! Series prizes awarded at June 25th post-race awards ceremony: Custom medals will be awarded to series top 5. Driving from Interstate 5, take exit 189 and follow signs for Lane Community College. Just over an hour from Roseburg or Salem! Driving from downtown Eugene (6 miles): take Pearl Street until it turns into Amazon Parkway and then 30th Ave to the LCC exit. Regular bus service runs from downtown Eugene to LCC. All buses are equipped with bike racks. Plan your trip here. Riding to the race? There is no bike lane on 30th between Agate and Spring Blvd, but you can take the much safer flat route through Glenwood, or, if your tires will survive a very short section of single track, try 24th through the park to 30th.